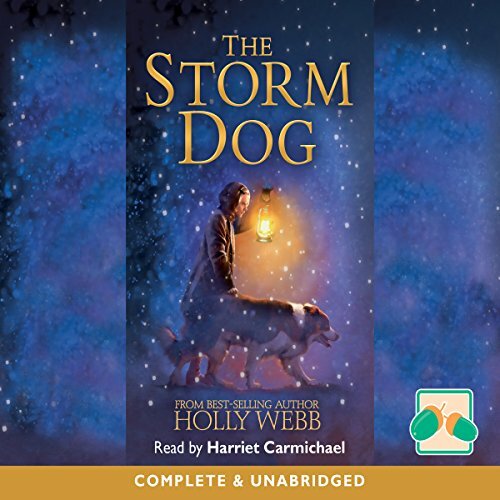 Showing results by narrator "Harriet Carmichael"
Sufferers with any type of body image or anxiety conditions will identify with Chloe’s suffering and the daily struggles she faces. Dr. Callaghan and Dr. O’Connor’s wisdom, expertise, and compassionate approach have enabled Chloe to move on significantly with her life. 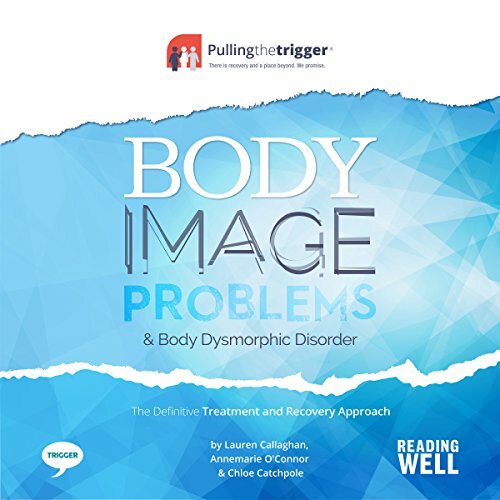 Their approach is captured perfectly as they provide valuable insight into why and how Chloe struggled with her condition and what needs to be done to ensure her path to recovery and beyond. More than four hundred years ago, seven people - five of them women - were beheaded in the Tower of London. Three had been queens of England. The others were found guilty of treason. Why were such important people put to death? 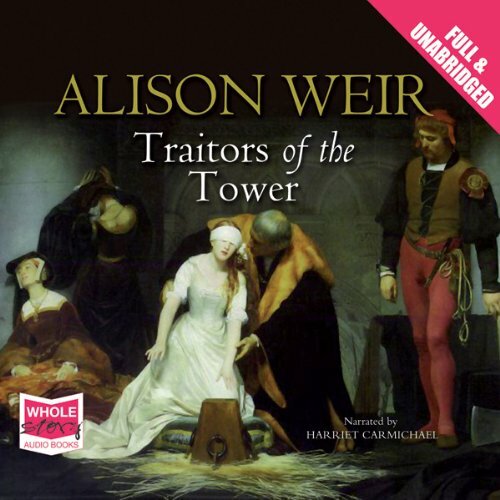 Alison Weir's gripping book tells their stories: from the former friend betrayed by a man set on being king, to the young girl killed after just nine days on the throne. 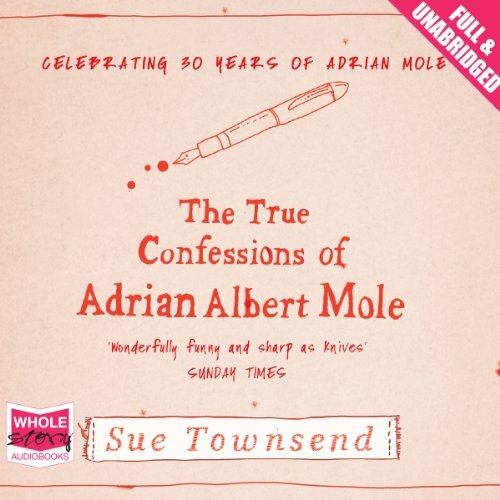 Alison Weir is a wonderful storyteller. 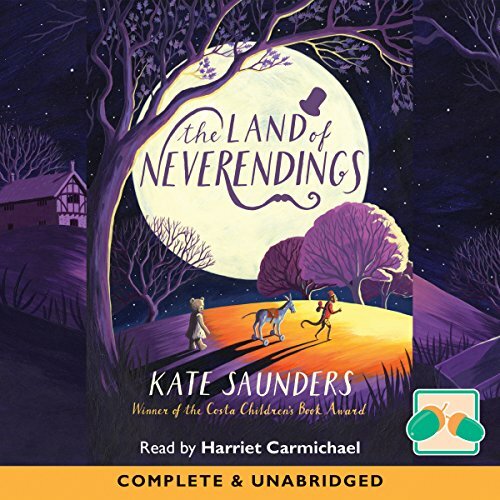 Through her vivid writing, history comes alive. 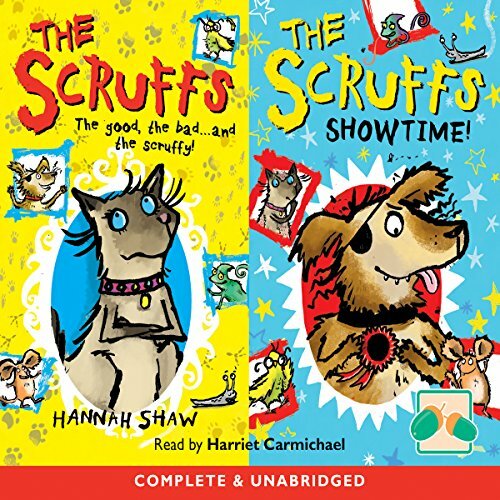 The Scruffs & The Scruffs: Showtime! Meet the Scruffs - the ugliest pets ever! There's a new addition to the Pet Shop, Lady, a beautiful pedigree cat with shiny fur and polished paws. But when there's trouble, Lady saves the day and proves that she's not just a pampered puss. Then disaster strikes - a customer wants to adopt Lady! The pets must make Lady less attractive to the potential owner. And in The Scruffs: Showtime! the scruffy pets accidentally get sent to Wufts, where they end up solving a crime - and winning best in show! 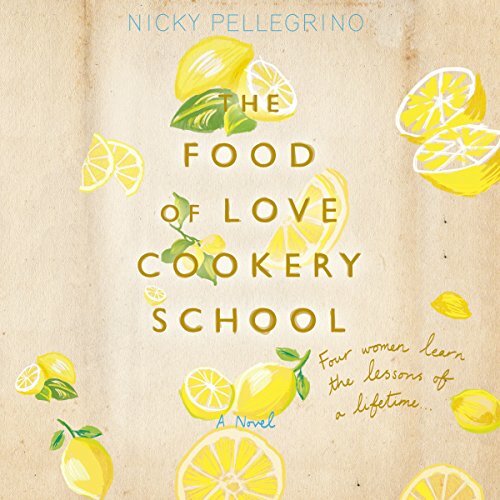 In a remote Sicilian mountain town, four women arrive at a cookery school, each at a turning point in their lives. Moll is a foodie and an exhausted working mum on the holiday of a lifetime. Tricia, a top London lawyer, is taking a break from the demands of her job and her family. Valerie, consumed by grief following the death of her partner, is trying to figure out how to live a life without him. And recently divorced Poppy has come to Sicily to learn about the place where her grandfather was born before emigrating to Australia. 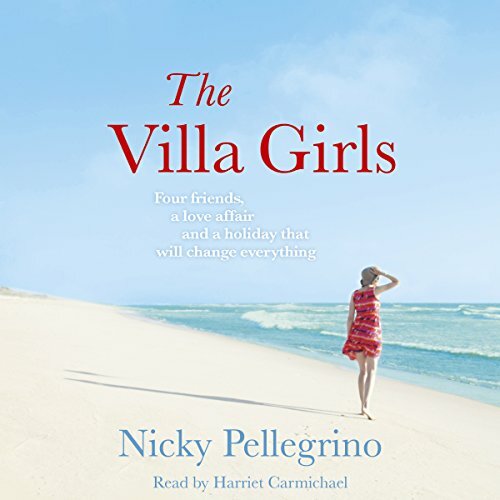 The Villa Girls is the story of four young women who decide that wherever they are in the world and whatever they're doing, they'll meet every few years for a holiday together somewhere sunny. Despite life's taking them in very different directions, their snatched days in the sun in little hidden villas are crucial to them all. Escape, celebration, recovery--over the years the holidays change their lives. Miranda Fairchild has always blended into the background - her two beautiful sisters have seen to that. But that hasn't stopped her from dreaming of finding her prince. 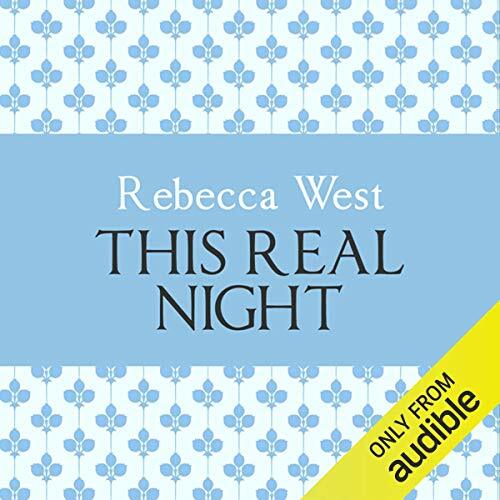 When Miranda is hired as the assistant to the dangerously charismatic celebrity Rafe Knighton, she's shocked to learn that he has hidden depths. And Rafe knows there's more to Miranda than meets the eye. 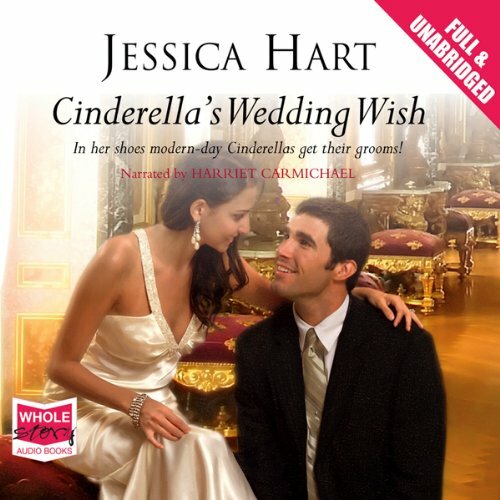 Will Rafe give this Cinderella the diamond ring she deserves? 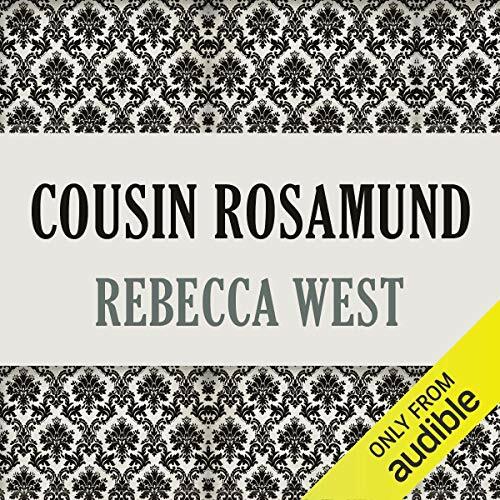 Cousin Rosamund unfolds the final chapters of the saga that began with The Fountain Overflows, Rebecca West's acknowleged masterpiece, and continued with This Real Night. 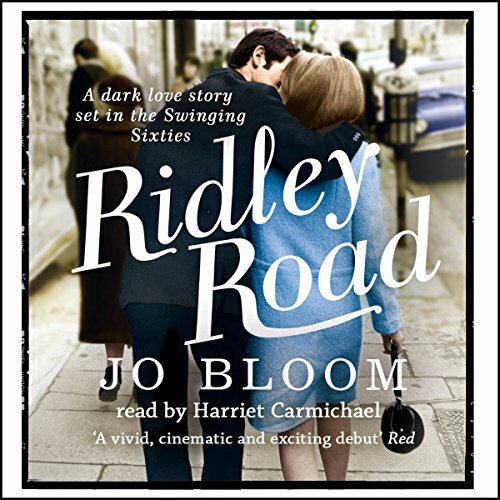 As the glitter of the 1920s gives way to the Depression, Rose and Mary find themselves feted and successful pianists. But their happiness is diminished by their cousin's unfathomable marriage to a man they perceive as grotesque. 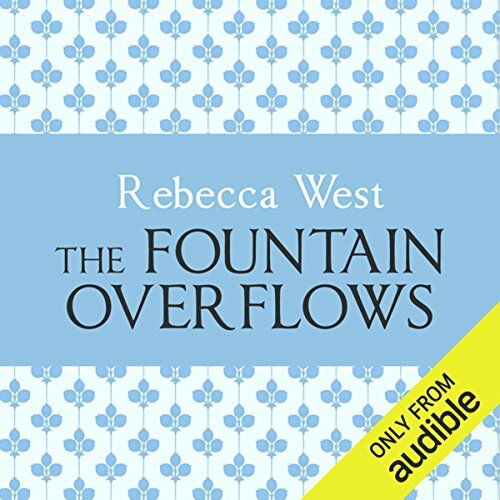 In the sequel to The Fountain Overflows, Rose Aubrey, her sisters, and her cousin stand on the brink of adulthood and a new era for women. 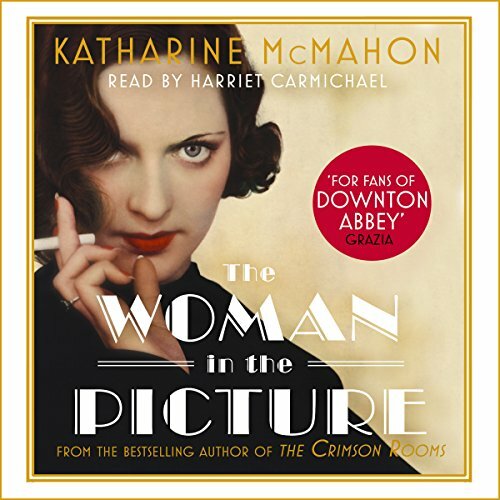 When Marianne comes home from work one day to find her husband talking to a glamorous woman in the kitchen, insecurities resurface from a time when she was bullied at school. Jealousy rears its head and her marriage begins to fall apart. 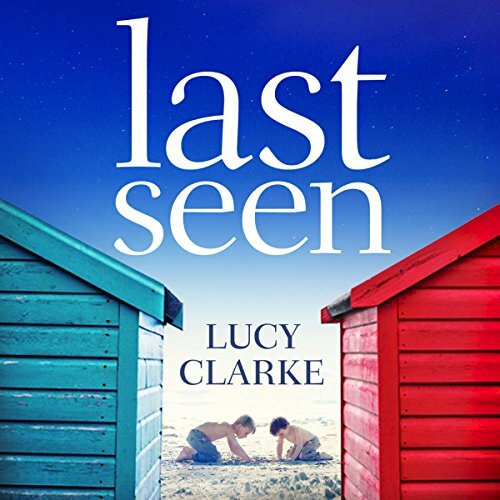 Desperate for a solution, she finds herself trying to track down her first schoolgirl crush: Edward Harvey. 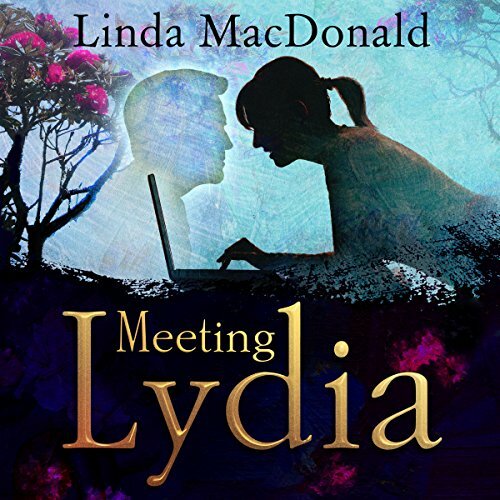 Even thinking his name made her tingle with half-remembered childlike giddiness. 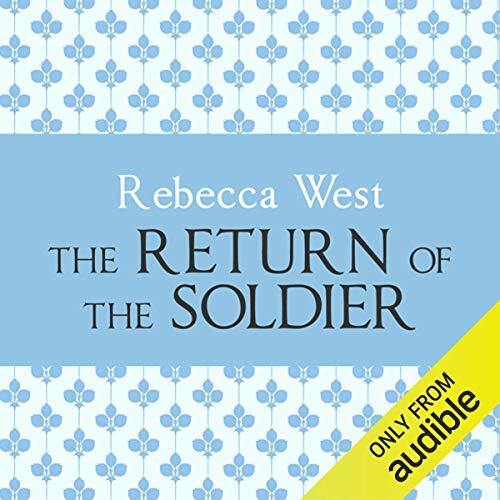 When her beloved father dies, Vivien Epstein - a 22 year old hairdresser from Manchester - leaves her hometown for London in the hope of finding Jack Fox - a man she had a brief, but intense, love affair with some months ago. All Vivien has to go is one letter Jack sent to her father, the address of a boarding house scribbled hastily on the back, and very soon her hopes of finding him are dashed. February, 1926. The city of London is tense in the days leading up to The General Strike. Evelyn Gifford, (protagonist of The Crimson Rooms) has now qualified as a solicitor - and is one of the first women to do so - but her life remains full of conflict. 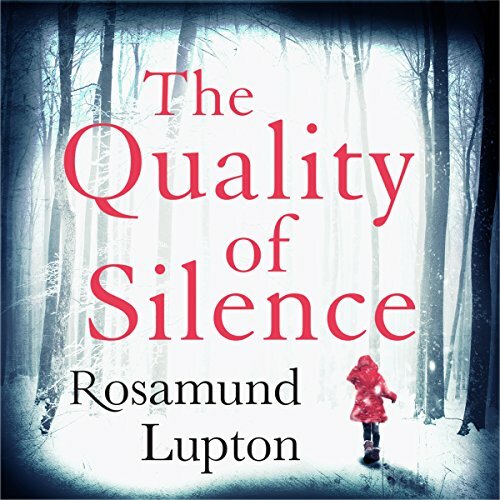 Embroiled in two new cases, Evelyn finds herself encountering both sides of the strike. Crippled 16-year-old Catalina is the one person unable to join in the festivities of the Feast of the Assumption. But then she has a vision of the Virgin, and is miraculously cured. In the dark days of the Spanish Inquisition, such a claim to blessedness has serious consequences, especially when Catalina seems more inclined to obey her heart than the demands of the Church. 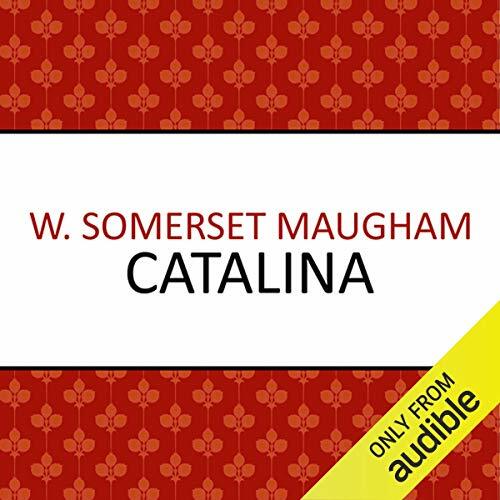 The last of Maugham's novels, Catalina is a romantic celebration of Spain and a delightfully mischievous satire on absolutism.